Lease Rate: $4,950/year - LEASED! 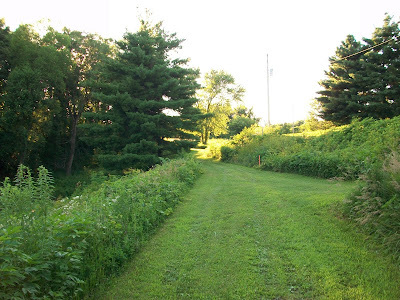 The Layne Farm is a beautiful 107 acre tract located northeast of Rushville, Illinois. 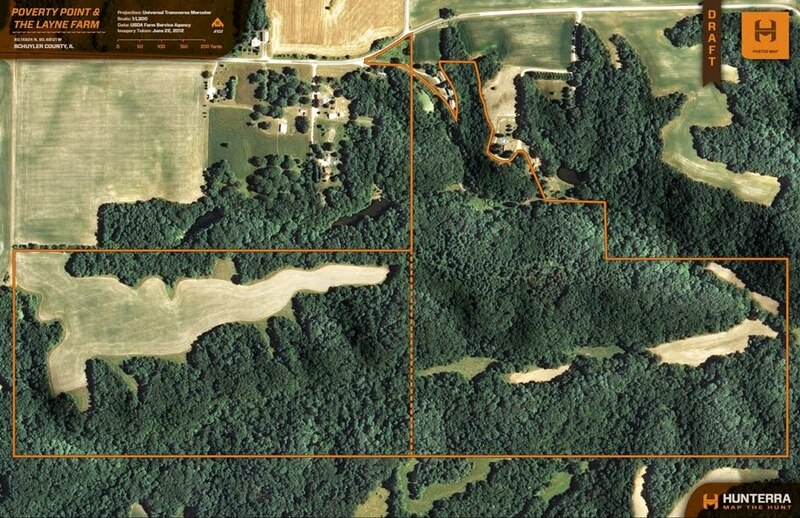 The land is located in Schuyler County, Illinois which offers some of the best whitetail deer hunting in the world. 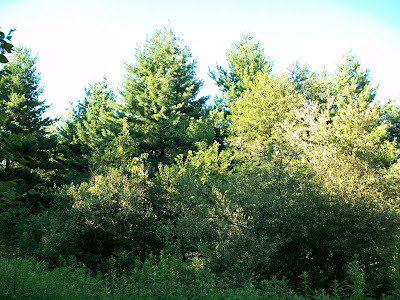 It is extremely secluded and features nine acres of pine trees and brushy cover where deer love to hang out. 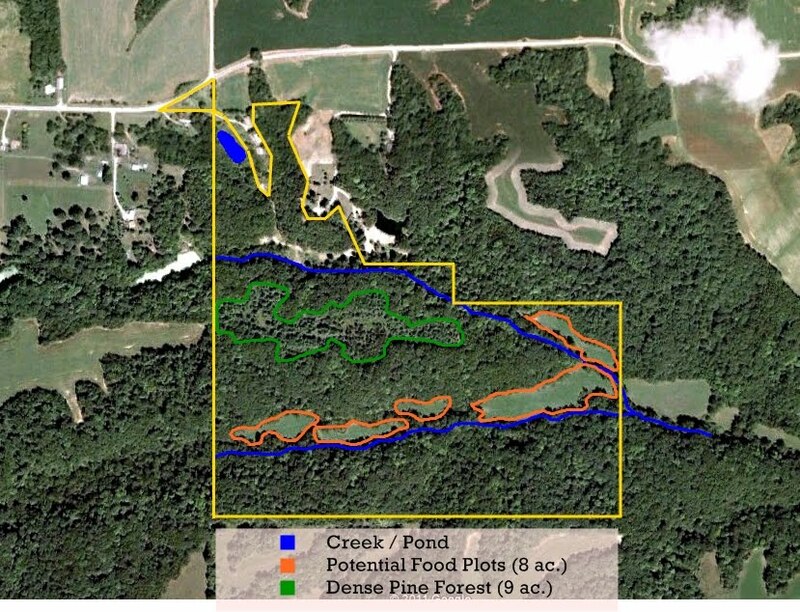 There are approximately 9 acres of pine trees which were planted more than 30 years ago as part of a tree farm program and it has since become incredible habitat. It is very rare to find such a large and mature stand of conifers in the middle of an Illinois hardwood forest. 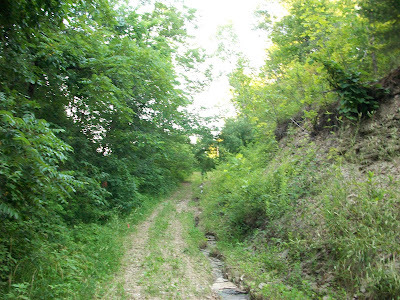 The property is almost all forested and very hilly so the land seems much larger than 107 acres. 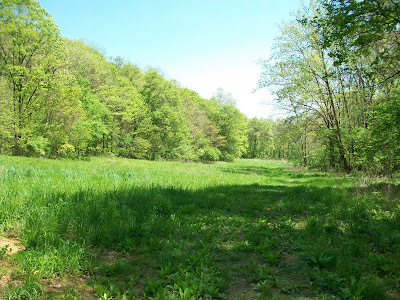 Below is a web album featuring pictures from the property as well as trail cam pictures of bucks on this specific property.